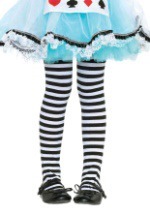 Put the finishing touches on your Wizard of Oz costume with our stockings and petticoats! 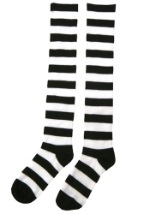 Add some volume to your Dorothy's dress, or add a bit of spice to the Wicked Witch costume with a pair of striped stockings! 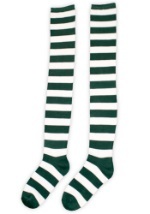 Make sure your Wizard of Oz costume is picture perfect by picking up the perfect accessories!